We at 001 Alicea Bail Bonds you are an extention of your family. 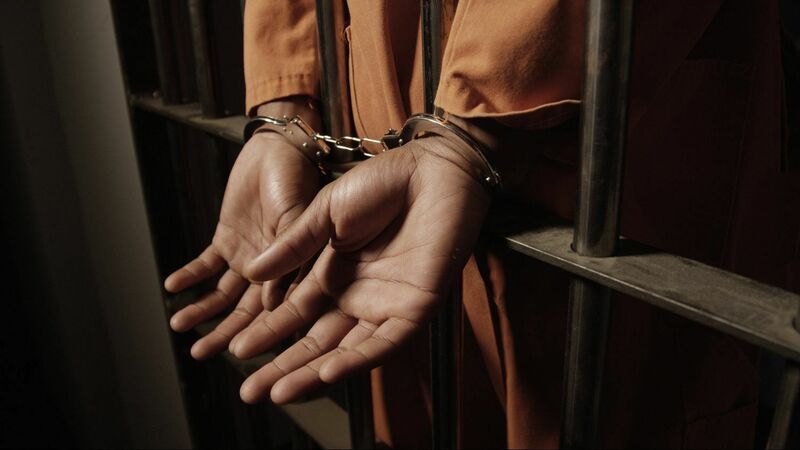 We are here to help you to get your loved one released out of jail and the situation they may have gotten themselves into, with a minimum amount of paperwork and time. Once bonded, we at 001 Alicea Bail Bonds will continue to assist thru the bail bond process and get you thru the legal system to make your bond process easy to understand and comply with. We also keep you the co-signer, informed of all court dates by phone. We are always available to answer calls regarding any questions regarding the court dates or any other questions that may arise. When others say "it can't be done " We find a way. No collateral in most cases. We are fully licensed agents in the State of Florida. We are proud to be underwritten by American Surety, Inc an "A" rated insurance company for more than 18 years.